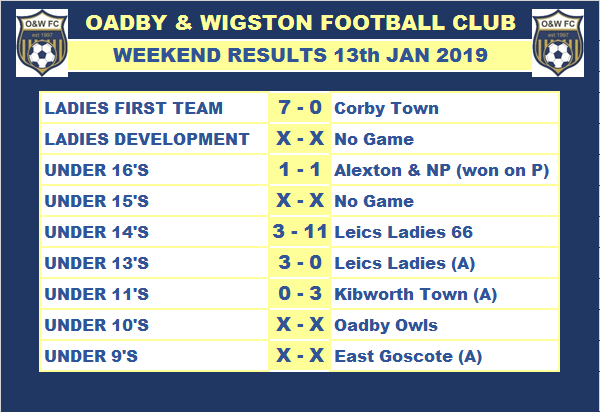 Some great results from our teams this weekend. 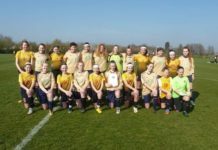 First up massive congratulations to our U16’s on winning the County Cup on Sunday, the match vs Alexton & New Parks ended 1-1 but the Girls held their nerve to win on Penalties. Our Ladies Firsts kept up the pressure on Northampton Town at the top of the table with a resounding 7-0 win against Corby Town. 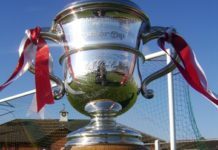 Next up a County Cup Qtr-Final vs AFC Leicester. The U14’s had a good first half against title chasing Leicester Ladies 66 twice going in front before falling away in the 2nd half and losing 11-3. The U13’s had a great away win at Leicester Ladies winning 3-0, another clean sheet for the team, manager Andrew Scott may need to get shares in Dominoes! 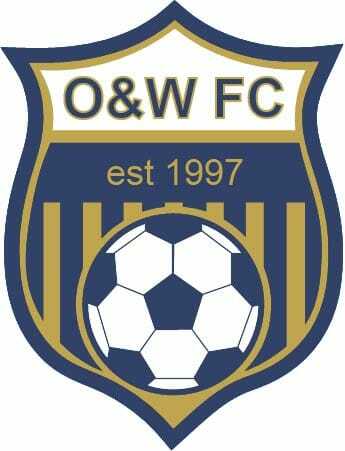 The U11’s had a good win away at Kibworth and our U10 and U9 girls had good games. 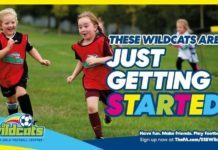 Don’t forget our FREE Academy sessions for Girls aged 5-10 are every Saturday 10-11 at the Meadows Sports Ground.